Travel and restaurant website TripAdvisor® has unveiled the most popular landmarks around the world of 2018 for its Travellers’ Choice Awards. This is the sixth edition of this ranking. 759 famous locations throughout the world with cultural and historical backgrounds were selected. 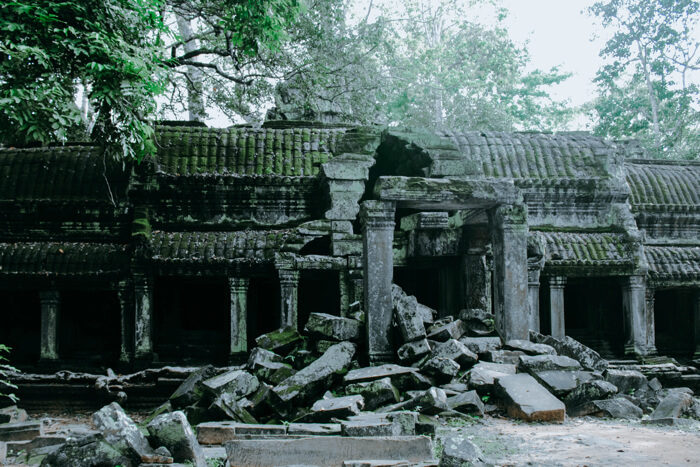 Taking the top spot this year once again was Angkor Wat in Cambodia. 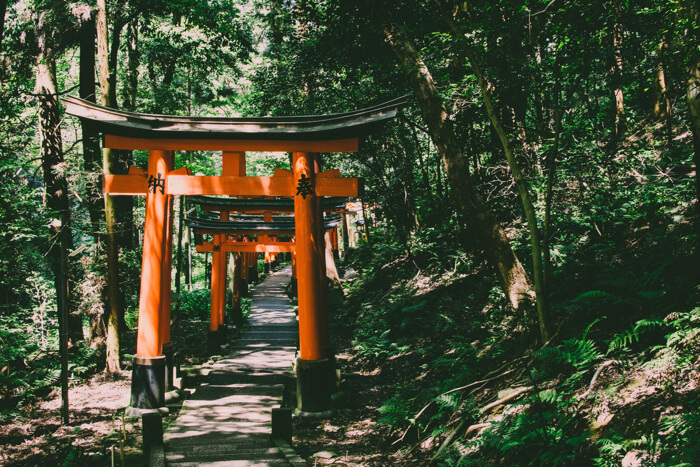 From Japan, Fushimi Inari-Taisha ranked in at number one for the fourth year in a row for the Japanese selections. It also placed 24th worldwide and 5th in Asia. Seven brand new locations made it into the ranking, including Old City (Switzerland) and London Bridge (UK). In the Asia category, Gurudwara Bangla Sahib (India) and Supertree Grove (Singapore) appeared for the first time. Itsukushima Shrine in Hiroshima Prefecture made its debut in the list for Japan. 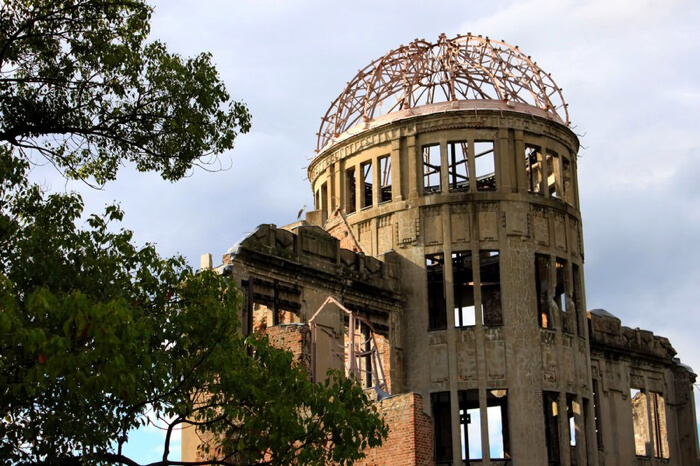 Let’s take a closer look at the most popular tourist landmarks that ranked from Japan. 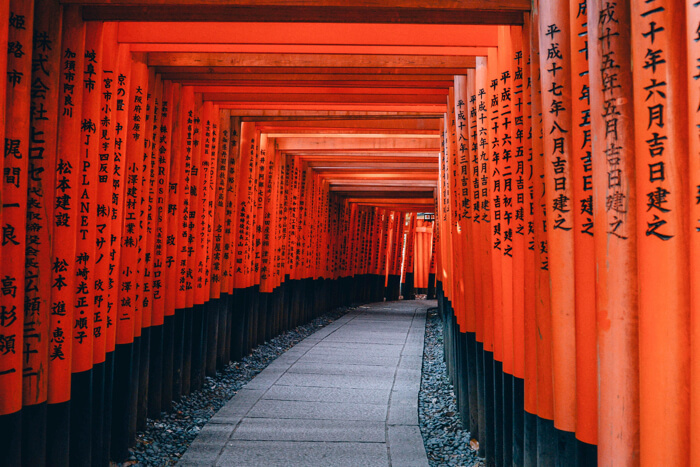 Fushimi Inari-Taisha in Kyoto placed number one once again for the fourth year in a row. The red ‘floating’ torii gate is truly a beautiful spectacle. 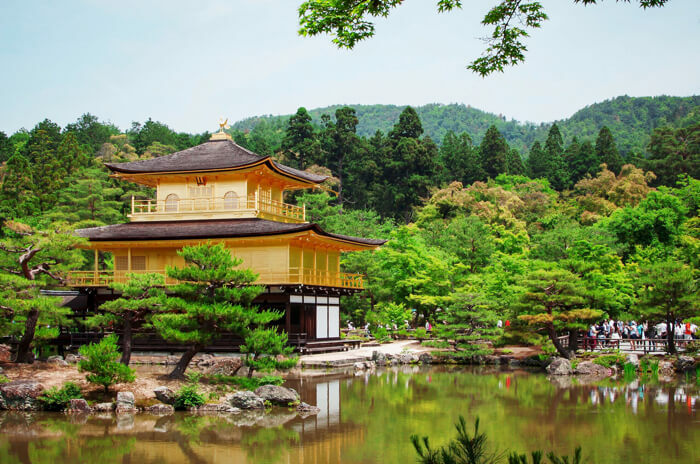 Kinkaku-ji placed second again with its dazzling and gorgeous yellow appearance. Full details can be found over on TripAdvisor, so be sure to reference it during your Japan travels! Enjoy an early spring with these Shikoku tourist spots and gourmet food recommendations! World heritage site Nijō Castle, Kyoto holds Sakura illumination event! 18+ Hailey’5 manga café opens new branch in Kawaramachi, Kyoto! Help Name the Baby Koalas at Hirakawa Zoo!